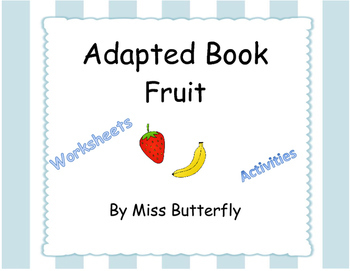 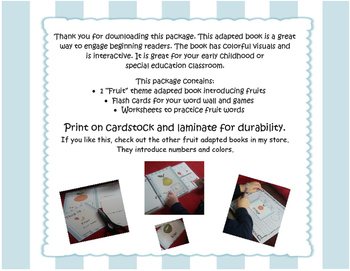 Adapted Book - This is ...Fruit. 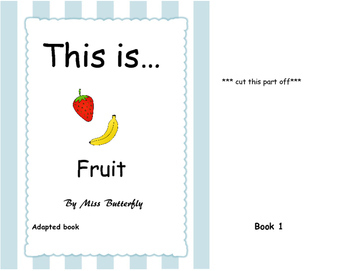 If you like this, check out the other fruit adapted books in my store. 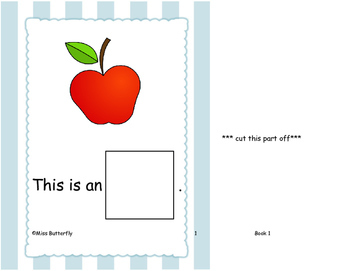 They introduce numbers and colors.